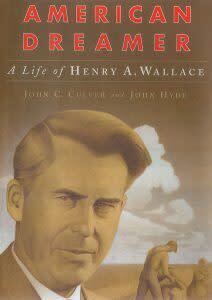 Tom Milligan will portray Iowa native Henry A. Wallace during a performance of “American Dreamer: The Life and Times of Henry A. Wallace” on Tuesday, April 30 at 7 pm at the Wallace House. The one-act play is based on the award-winning book of the same name by Senator John C. Culver and John Hyde. 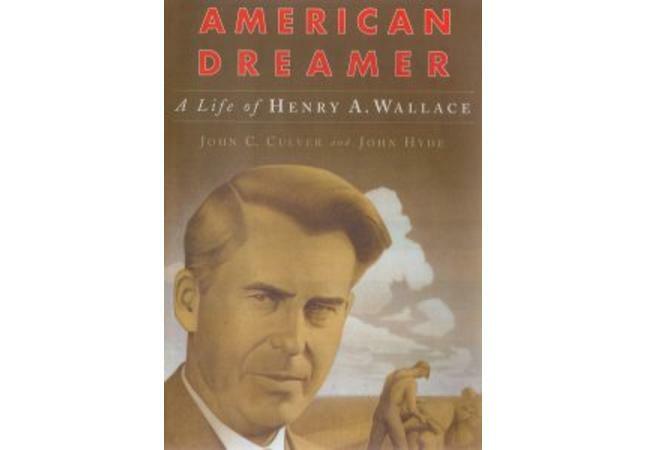 After the 45 minute show, audience members can talk with Milligan and view Henry A. Wallace artifacts on display, including a copy of the famous portrait by Grant Wood used on the cover of “American Dreamer”. A dessert buffet will be served. Admission is $20 per person. 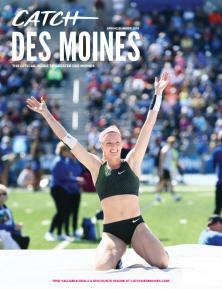 Because seating is limited, reservations are suggested by calling 515.243.7063.